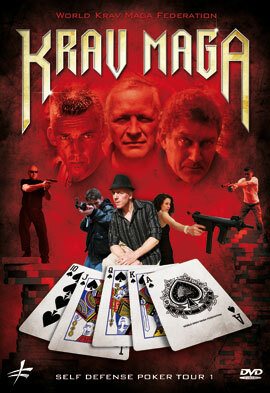 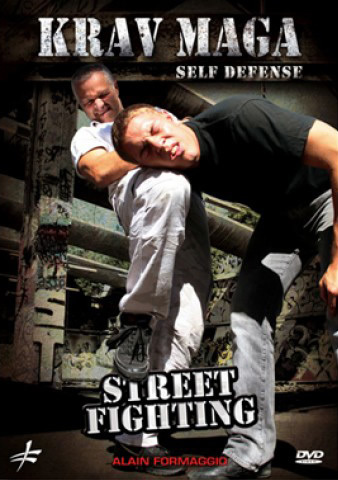 not a martial art , and techniques have as their purpose , in the case of high-risk situations or extreme to be able to put in place a real and effective self-defense. 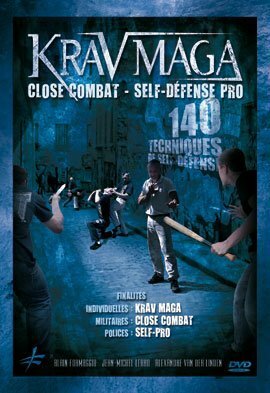 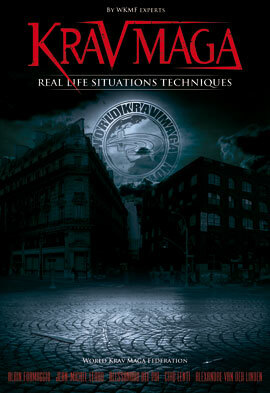 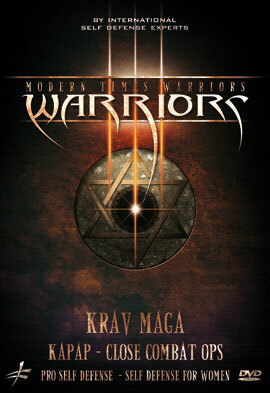 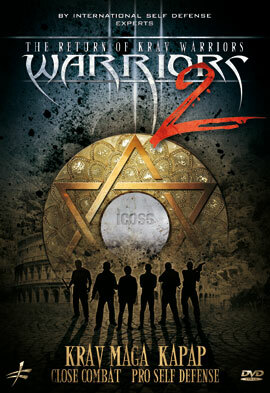 The COS and ‘ the official system for the area of Military World Krav Maga Federation . 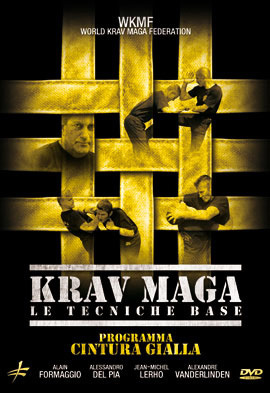 The COS and ‘ born to applications for professional use and its techniques are not taught in gyms civilians. 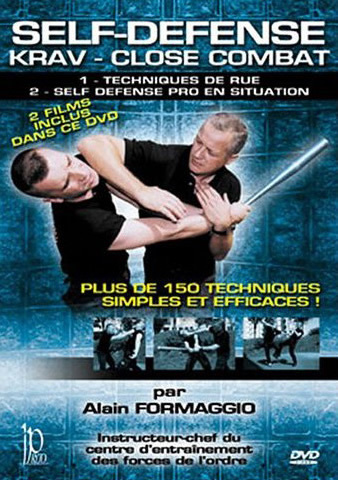 Originally Belgian and the COS ‘ was conceived and developed by two leading figures in the field of Professional Self Defense. 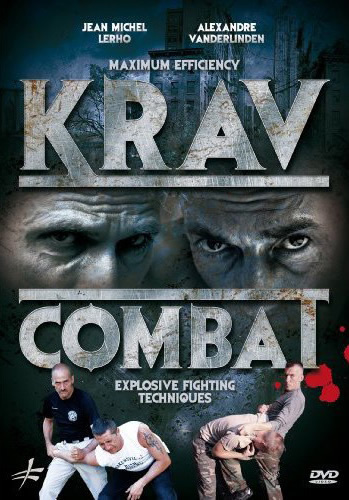 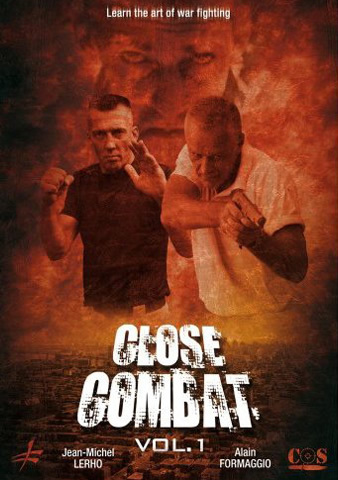 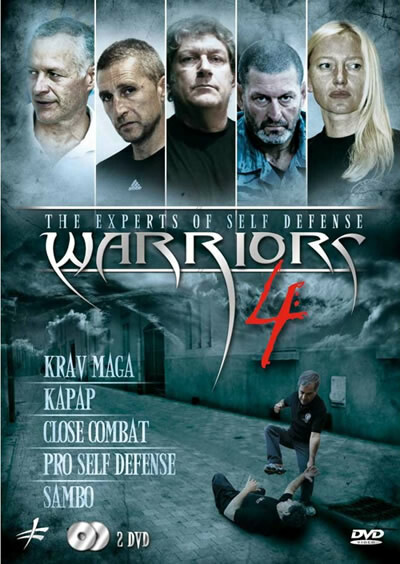 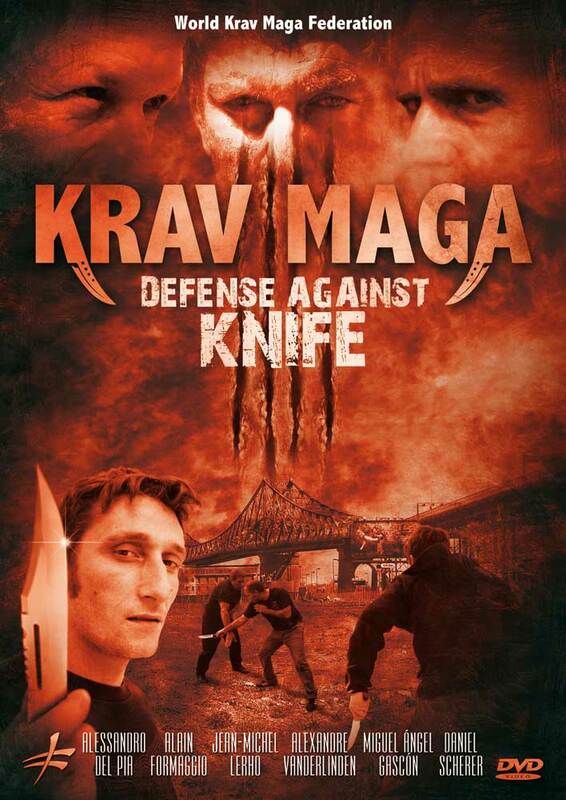 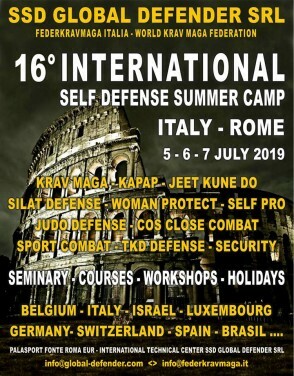 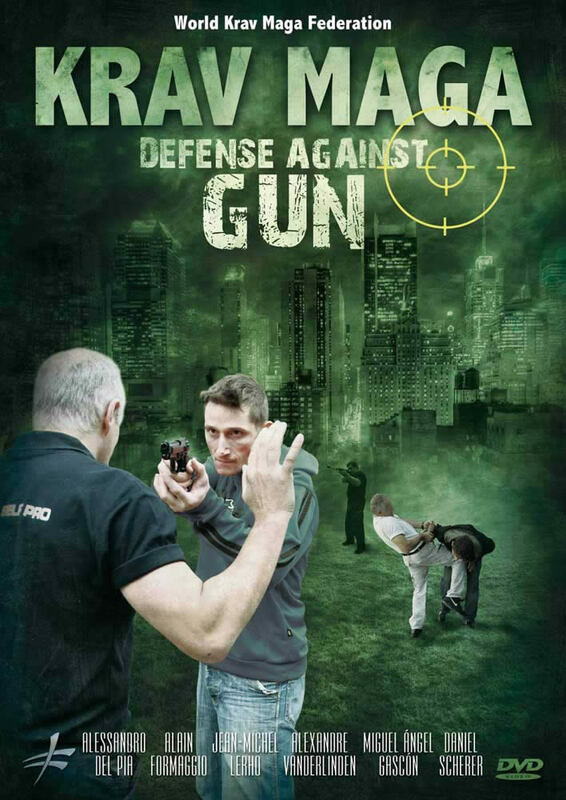 From ‘ experience and professionalism’ of these two international experts defensive vocational born COS includes the same tactics and techniques derived from primary defensive systems such as Krav Maga (Israel ) and ‘ Close Combat Military with insertions of technical Silat and systems of military combat Belgium . 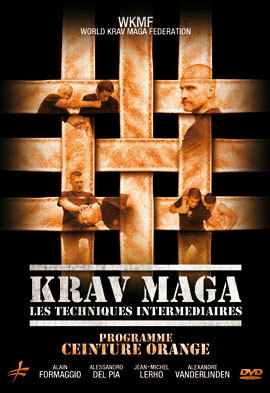 The technical program of the COS and ‘ very limited in the amount of techniques in order to avoid high-risk situations to the ” mental block ” . 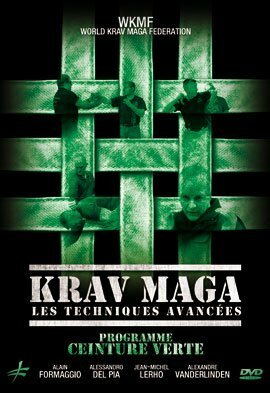 The training courses are reserved to eslusivamente Technical Certificates ( with the minimum degree of Instructor Basic ) and professional staff belonging to the Military Corps .